The Residência Quinta do Poço is located in Sagres, less than 2 km from the beaches of the Atlantic Ocean. It offers free parking and is 15 minutes’ walk from the village centre. 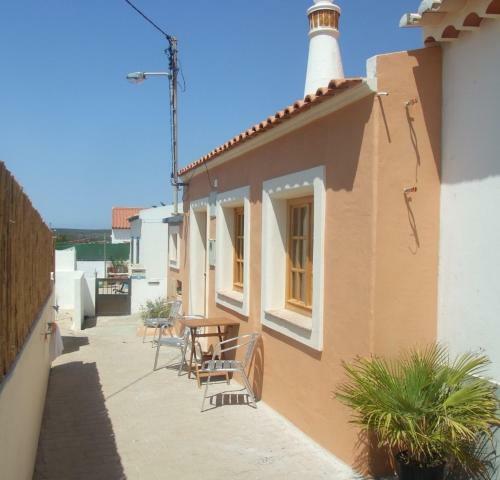 Tonel Cottage is a holiday home with a garden, situated in Sagres in the Algarve Region. The unit is 600 metres from Mareta Beach. Free WiFi is available throughout the property. The kitchen is equipped with an oven and a toaster.